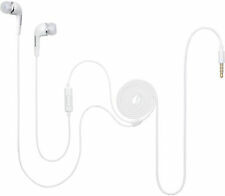 Stereo Headphone with Headset function 3.5mm Jack. Official Samsung Accessory. sleek classic design with comfortable fit. You should feel free to examine the item. We will never collect sensitive information about you without your explicit consent. 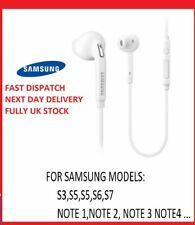 We are dispatching genuine Samsung earphone/headphone for S3 / S4 / NOTE 3. 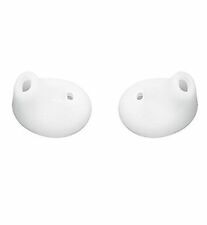 Genuine Samsung Earphones. 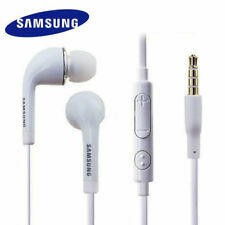 100% Genuine Samsung HS3303WE Earphone. Production Type: Samsung headphone. 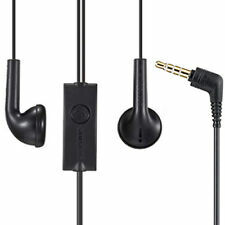 3.5mm stereo jack for increased fidelity for the Above Supported Samsung Models. 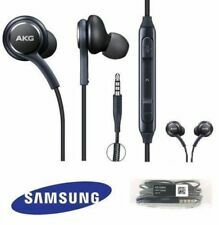 Genuine Original Samsung AKG S8 S8 Black Earphones with Mic. 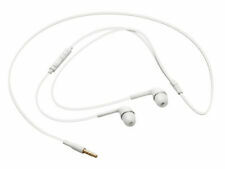 These headphones represent unparalleled value for money. Tuned by AKG. Enjoy easy access to a range of your device’s features with the earphones in-line remote.